The Papua New Guinea town of Wabag has been confirmed as the venue for the hearing of a court petition regarding the Kandep election result. 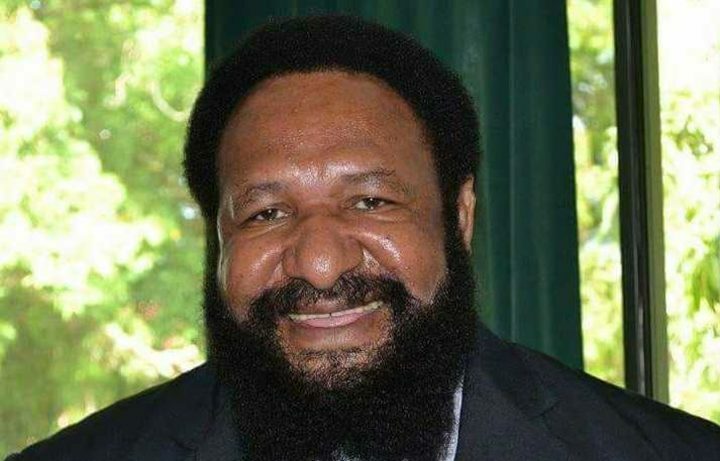 The former Kandep MP Don Polye had challenged the win by his long time rival Alfred Manase in last year's general election. Mr Polye and others sought for the venue of the petition case to be removed from Wabag, where Kandep's controversial vote count took place last year. Dozens of people died in fighting between supporters of the rival candidates and associated tribes on the outskirts of Enga's provincial capital. But Mr Polye said he accepts a national court decision to keep Wabag as the venue for practical and economic reasons. He said he had liaised with communities involved and was confident there won't be a recurrence of violence.